One of the best known providers of online instant games such as scratch cards and keno has just released an exciting new 3D scratch slot called Go 777. Neogames has caused much excitement with this release as it is their first 3D scratch slot game. The game has some fantastic 3D graphics and sound effects which really add to the gaming experience and overall enjoyment of the game. The game is based on a classic slot game but is packed with special features that really set the game apart. 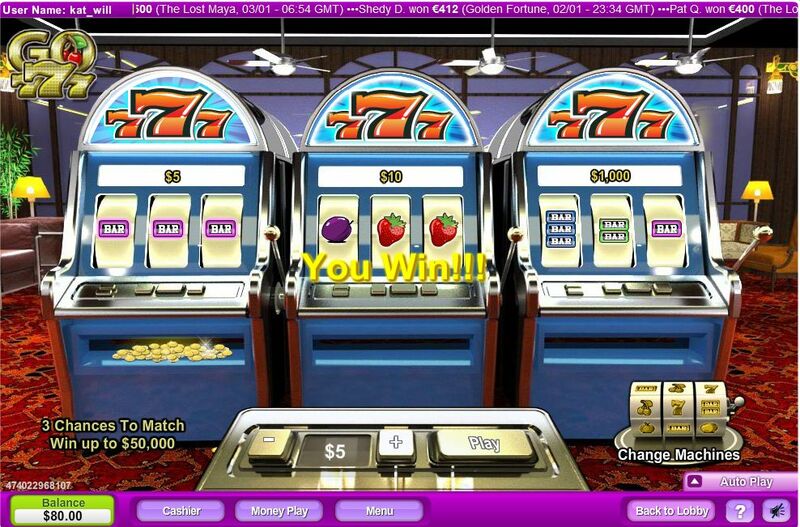 Go 777 is a multi-level game where each round contains three slot machines and two separate scratch areas .In the top area players will find prizes and the bottom area contains reels. It is possible to win up to £200,000 by matching three symbols on the three reels. This new generation of slot games is extremely popular at the moment and Go 777 is expected to see great success. The Managing Director of Neogames International, Shay Bar-Josef, said that the game is intended for players of both sexes and all ages who are “looking for a light casino style experience”. The game is similar in some ways to the previous Neogames slots called Slot 777, the company waited for their first game to succeed before releasing Go 777. Neogames has built a reputation as a company which is continually expanding its portfolio of games which always push the boundaries of the traditional scratch card market. At present they offer over 120 different scratch cards, instant win and online slot games. Because of this Neogames is becoming more and more popular with gambling operators and we can be sure to see much more over them over the coming years as they release more top quality games.